Gardaí are investigating after an armed man allegedly threatened staff and demanded cash in a shop in Dublin's north inner city. The incident occurred at a premises on Berkeley Road, Mountjoy at approximately 12.35pm yesterday. The alarm was raised after a man allegedly walked into a premises, produced a gun from a bag, threatened staff and demanded cash from staff. He left the premises without any cash and fled the scene. Gardaí responding to the call observed a man close by and arrested him. A firearm was also recovered. 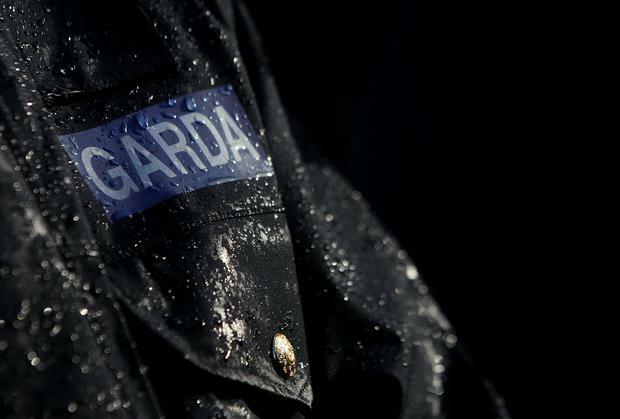 The man was arrested and brought to Mountjoy Garda Station where he was detained for questioning and eventually charged in connection with the incident. He is due in court this morning. Witnesses to the incident are asked to contact Mountjoy Garda station on 01 6668600, the Garda Confidential Line on 1800 666 111 or any Garda station.